Home » House Value • Property Advice » What are the benefits of Private House Sales? If you’re faced with the prospect of your home being repossessed, then selling it quickly in a private sale is a great way to avoid this happening. Doing so will relieve you of the asset, and will help raise the cash so that you can pay off whatever debt it is that you owe; what’s more, the speed with which private sales can be conducted means you stand a better chance doing it this way than through an estate agents. Lots of people think that estate agents are an unavoidable problem and that if you want to sell your house, then you have to deal with them – but this isn’t the case. Estate agents get a lot of bad press, as many of them charge very high fees and have high rates of commission, and they have been known to slow the overall process of selling or buying a home. However, by conducting a private house sale, you will cut out the need to use estate agents altogether. Private house sales are conducted between the seller and the buyer, be that a company or an individual, and so no mediating party such as an estate agent is needed. This means that the process of selling a house is usually completed much faster when it is sold privately, and can be done at a fraction of the cost as you avoid paying agent fees and losing your money on commission. It’s no secret that private house sales are far more confidential than selling your house traditionally on the open market. When you list your house with an estate agent, it is actively advertised in your immediate area, which means that you run the risk of your neighbours, friends, and family finding out about your sale. If you don’t mind people knowing about your house sale then listing it on the open market shouldn’t be a problem, but for those of us that want to conduct our sale with a bit more discretion, private house sales are the way to go. As we’ve pointed out above, selling a house privately is much faster than doing so on the open market through an estate agent. This means that if you need to raise cash quickly due to an unforeseeable event or unexpected set of circumstances, then selling your house privately is the way to go. Many private house sales are conducted within a few days, and whether you’re selling your house to a private buyer or a company you stand to make just as much money as you would if you went through an estate agent, as you avoid paying fees and commission. This means that as well as allowing you to raise cash quickly, selling your house privately also means you can maximize your potential gains. Looking for a Private House Sale? 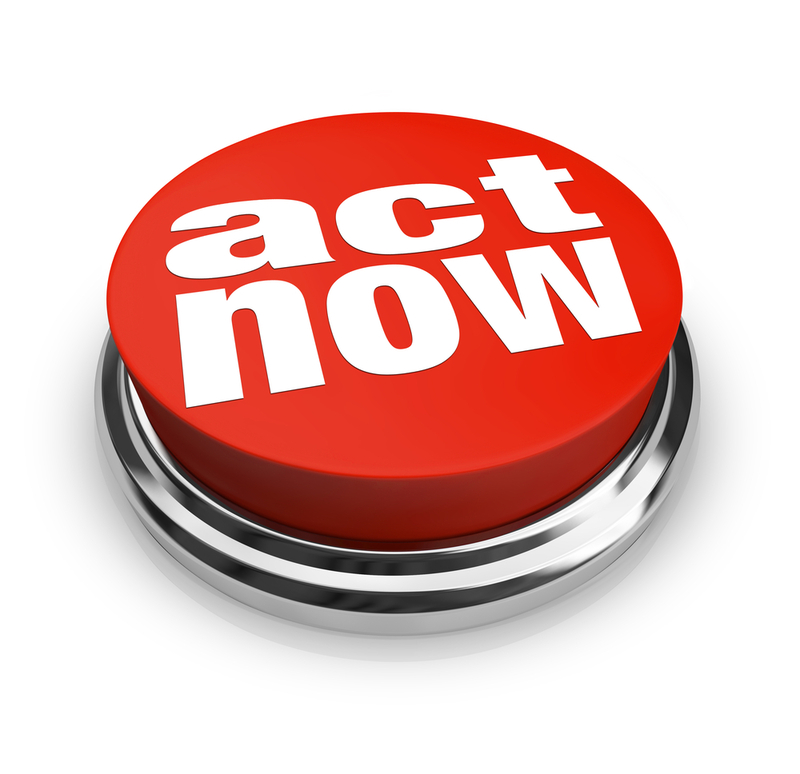 Saleswift #Cash Buyers are right here! 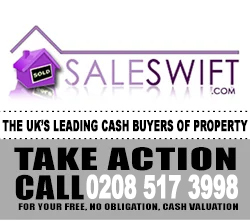 Visit www.Saleswift.com for a Swift Sale of your property.